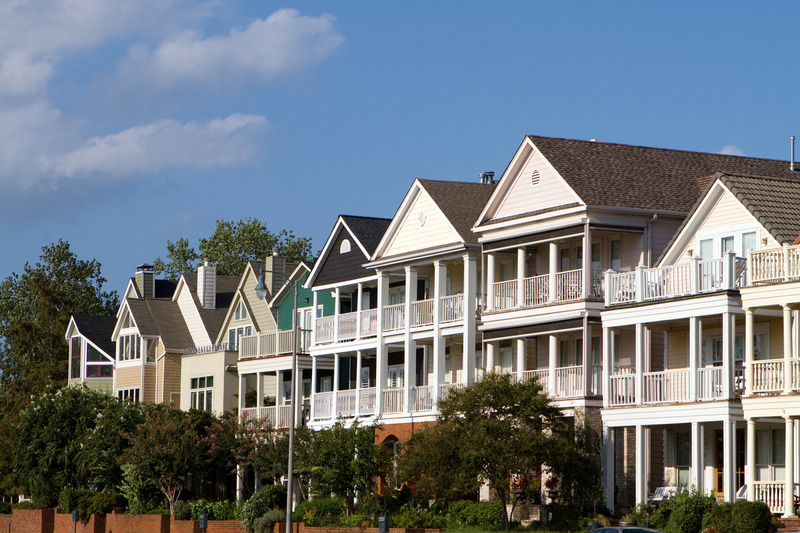 Condominium and Homeowner Associations have unique requirements for management, bookkeeping and maintenance. Many associations have discovered the value of professional management that provides support to the Board of Directors and relieves them from the time consuming duties of self-management. Capitol Area Management Service, LLC is experienced in the special needs of association management. Our management experience will benefit your membership by providing them with an enjoyable living environment while increasing the value of their real estate investment. Working as a team with your Board we provide advice and faithfully carry out the requirements of your association’s documents and by-laws. Our performance is not dependent upon the size or condition of your property. We work closely with you to create a program specifically for your needs. Need association documents, condo questionnaire or a status dues letter? Capitol Area Management Services has adopted the state-of-the-art document and data delivery system from CondoCerts. This service provides association boards, homeowners, real estate agents and lenders access to Association documents, budgets, etc. To gain access to Association information, go to www.condocerts.com. If you need assistance please contact Lindsey Sorenson at lindseys@camsllc.net or April Wagner at april@camsllc.net.